If you believe you need Plumbing Installation in your Houston, TX home, don't delay. Call (713) 936-9826 right away. With today’s plumbing technology, there are a lot of great reasons to have new water heaters, faucets, showerheads, toilets and more installed in your home. Houston Plumbing Services provides professional plumbing installation for your home or business. 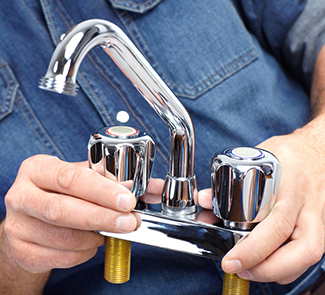 Houston Plumbing Services provides plumbing installation that can upgrade your home. We offer toilets, sinks, showers, water purification systems, water softeners, water heaters, tankless water heaters and much more. You can convert your home or business into an eco-friendly green home by adding plumbing installation solutions provided by Houston Plumbing Services. Need to install a new shower head? Houston Plumbing Services can help! 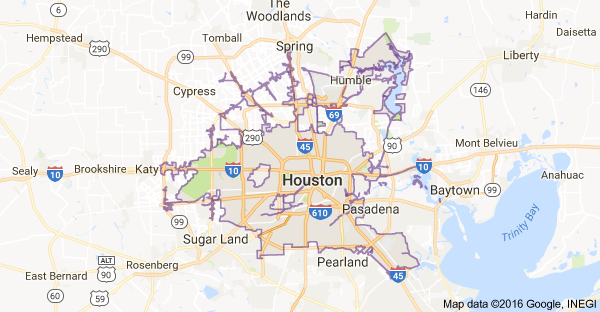 There is no job too big or too small for Houston Plumbing Services. 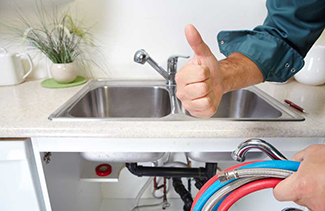 We have expert plumbers standing by to handle the plumbing installation for your home or business. Call us at (713) 936-9826 to schedule a service call for your plumbing installation today.